The name ‘Cintique’ has become synonymous with British quality wood-framed chairs and sofas. 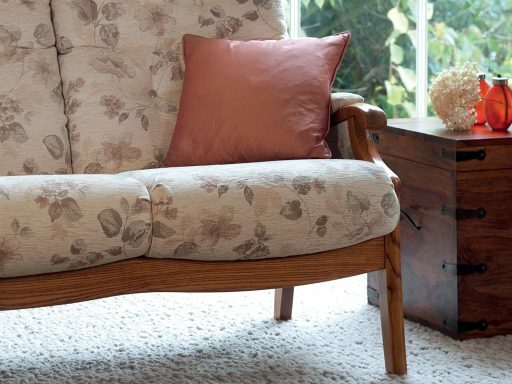 Since 1908 they have upheld a long-standing tradition of creating comfortable and supportive upholstery. The frames are made of hardwoods such as ash, and are manufactured using traditional joinery techniques. They are available in a variety of wood colours to blend in with your home. There is also a wide selection of fabrics available. The compact nature of Cintique sofas and chairs makes it possible to enhance smaller rooms and maximise space.